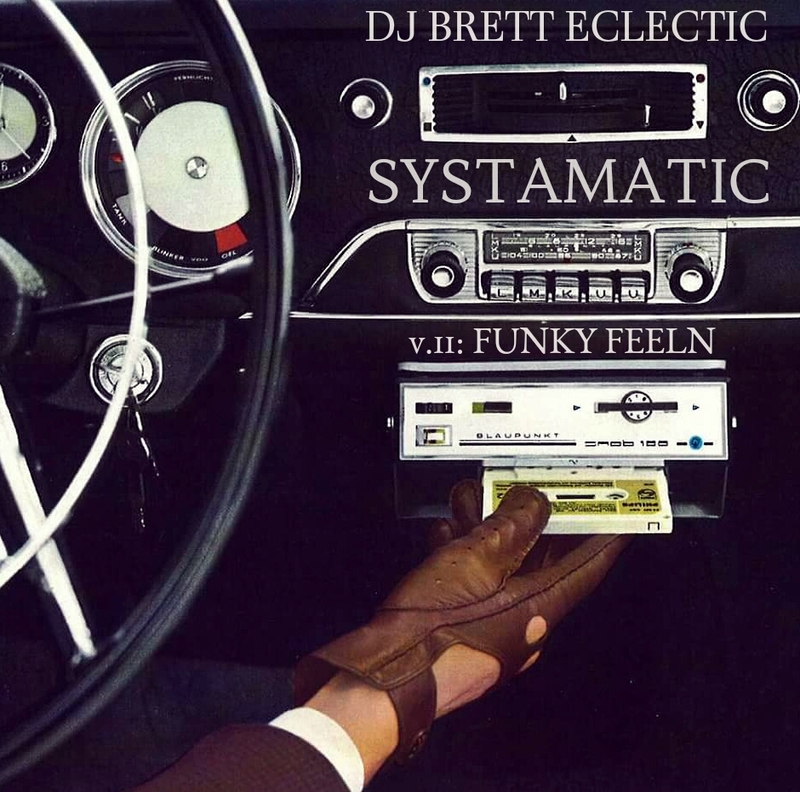 Join DJ Brett Eclectic as he takes you on a soundtrip with some timeless grooves. Featuring tracks by Sair, BusCrates 16-Bit Ensemble, O’Bryan, Xavier, Tease, Nu Shooz, Evelyn Champagne King, Jonzun Crew, Funkmaster Forte, Bybo Funk, and more. Featuring tracks by G-noF, Cameron, BMP, The System, Buscrates 16-Bit Ensemble, Mandre, and more. 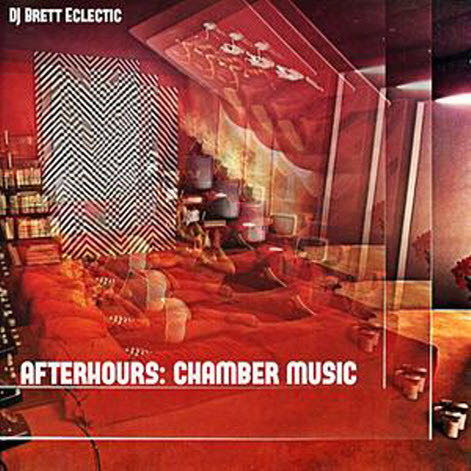 A soundtrip excursion into Electro, Boogie & Modern Funk…. Featuring tracks by Marvin Gaye, Lowmac & Fonk$ta, Griffin, Klymaxx, Turquoise Summers, and more. Featuring tracks by Theophilus London f/ Jesse Boykins III, Gil Scott-Heron, Nino moschella, Sade, Little Dragon, and more. Sounds u know, don’t, & should. 4 doin’ & cool’n. 4 chil’n & movin’. 4 loungin’ & groovin’. 4 u. A blend from The Funktorium Archives of sum funky rare groove synth soul. Featuring tracks by Marvin Gaye, Leroy Hutson, The Bar-Kays, Cameo, Sass, and more. This latest Soundtrip features tracks by Marvin Gaye, Horace Andy, Slave, The Jacksons, Outkast and more. 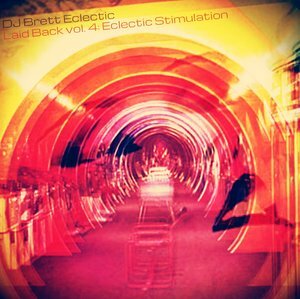 Listen to DJ Brett Eclectic’s newest Soundtrip, Black Light. Found in the Funktorium Archives, this blend includes cuts from Lenny Kravitz, Dudley Perkins, Wu Tang Clan, Meshell Ndegeocello, D’Angelo, Funkadelic, Group Home, Res, and others.